Measuring marketing ROI can seem like a challenge in a brick-and-mortar store. Digital stores provide obvious ways to gather data but what do you do if your customers are shopping in real life, as opposed to online? 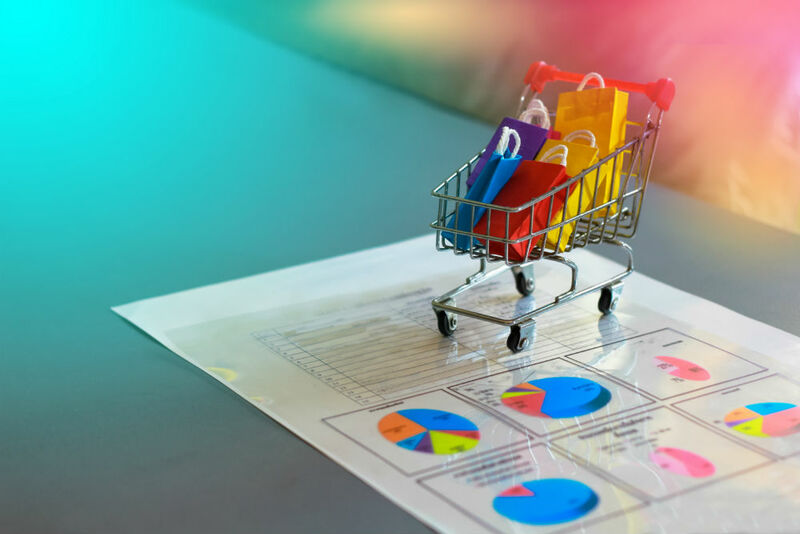 With the help of retail analytics, any store can use retail estate management to help improve the ROI of marketing campaigns. There are four key ways that retail analytics can help to do this. People counting technology enables you to track activity in certain locations within the store. By tracking metrics such as footfall and the dwell time around certain products, it’s possible to get a clear perspective on how store visitors interact with product displays. This kind of data is not only essential when it comes to optimising the layout of the store, but can also highlight whether a particular campaign has been successful based on the activity around the products it is focused on. These insights are also crucial for making promotions more effective, as the relevant displays can be placed in the locations where they are most likely to make an impact. How staff movements influence conversion calculations. How do meet-and-greeters influence footfall? Staff optimisation represents one of the simplest and easiest ways to boost the ROI of your retail store. With retail analytics you can identify whether you have the right volume of staff and whether they are scheduled to cover customer flow in the right way. Increasing staff volume does not always deliver the right solution but a proactive approach to staff training and scheduling can have a very positive impact on engagement, which is a key factor in performance. Being able to measure and analyse the performance of your workforce as a whole informs how well it is managed and this has a huge impact on customer experience. Customer data holds the key to optimising marketing spend. Retail analytics provides analysis based on a range of different types of data, including the demographics of the customers in the store and what those people do while they are there. Best-in-class retail analytics require the most advanced people counting technology, which can not only measure numbers and volumes but other key data too. The Vector 4D, for example, measures dwell time and footfall so that it’s possible to see how customers are responding to marketing promotions and displays. Find out more about the different types of people counter and retail analytics products available to see just how much more ROI you achieve from marketing spend.